Hello everyone, here to share my first reef build and learn as much as I can. I've wanted to set up a reef for years, but the general "saltwater is hard" stigma kept me away from reefs for a long time. Second. that looks like a nice little light. Definitely a lot of bang for the buck. As a side note, you do not need to introduce light prior to cycling completion, so that gives you a little time to save and buy whichever light you go with. Yep, gonna wait a couple more weeks to light it in an attempt to avoid some of the early algae blooms. I was considering a par38 bulb as well. Yea after i spent a while with freshwater tanks i realized that the life itself is whats doing all the heavy lifting in any aquarium. Watching videos of beautiful tanks running with nothing but a powerhead and a heater is what really pushed me over the edge. Actually owned that light on a 10 gallon setup just like yours. It’s a pretty good light, just hard to control. Good to hear. Im pretty set on it at this point. Seems to be powerful enough to play with almost anything. This tank will be mostly soft stuff at first so i will have it cranked way down. Update: I rescaped the tank completely after deciding i want more open space down low for mushrooms and zoas. 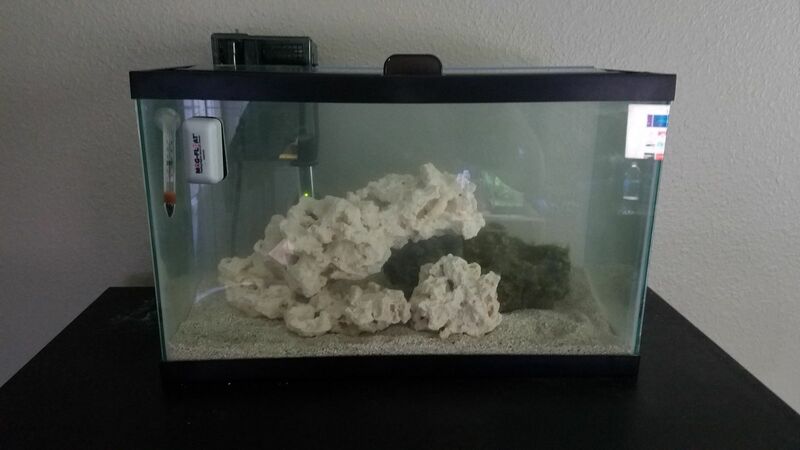 I would have a picture for you, but the crumbly base rock totally clouded out the tank, will that be an issue? 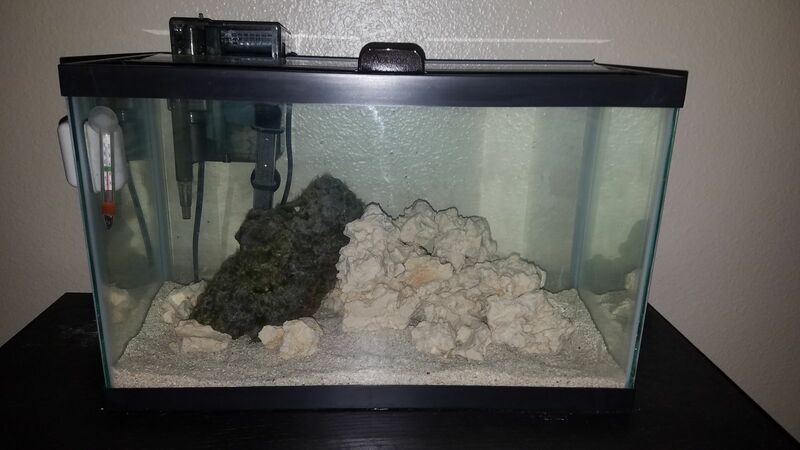 The rock was excessively crumbly and the tank currently looks like milk. Should scaped first, rookie mistake. 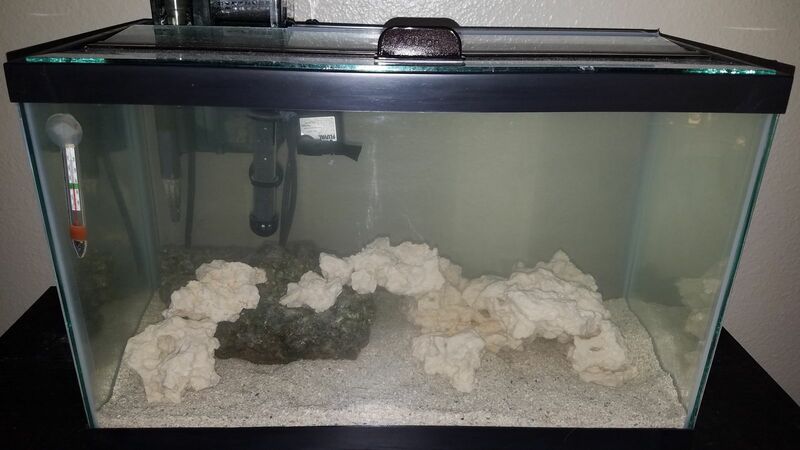 Im also totally unhappy with the current scape, it was a bad idea to buy such a large piece for the only live rock, now im trying to figure out how to incorporate it, dont think i could break it, its very solid... Any suggestions or general tips on layout? I want to have multiple levels so i can try corals at different light intensities individually. Also, thinking ahead, how do people generally attach frags to their rock? I suppose i need to drill some holes? Should not be too bad of an issue as long as you give it time to settle without stirring it all again. I also just glue the plugs directly to the rockscape, some people drill holes (usually done before you put the rock in) some people glue. I prefer to glue the frag to a new puck, then to epoxy, then put a little glue on the epoxy and stick it on the rock. Also with a small nano tank I don't think you will get big noticeable par differences, it would be cool to have a couple different levels for corals, but I don't think the par will change to drastically from top to bottom enough to make a huge difference. 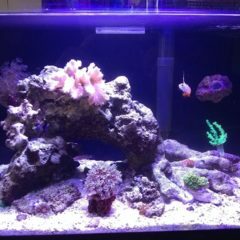 Just put harder corals up top in more flow and light and have the bottom have less flow. Corals adapt pretty good to whatever light you put them in (in my experience) iv blasted my corals with lots of light, and little light, and lots of flow, and little flow. All trying to test out what they like, and I have found them to enjoy most of everything I have tried. Until you get into harder SPS corals I don't think lighting is a massive ordeal, focus on flow and just have some substantial light for them. Yea, the more i read, the more i realize screamingly high light is not necessarily the best thing for most corals. I rescaped again. Still dont like it, but i may just roll with it for the sake of simplicity. Ive taken rocks in and out enough to drop the water level by half an inch, so i figure i should probably give it a rest for now. Tank in milk mode once again, Ill have a picture in the morning. Starting to think i shouldve just left it as it was at first haha. Im considering breaking the rocks down even more and making it a shallow, garden type scape. You might have noticed the profile pic I made 7 years ago; my dream tank is a wide, shallow lagoon containing nothing but a field of rubble covered in various ricordeas, mushrooms and zoas, to give everyone an idea of what direction i want to go in. I think im set on the scape. IT doesnt really look particularly good, but it isnt offensively hideous either. Kinda just a rubble pile with a rock leaned up against it. This is the fifth iteration of the scape and the only one I dont hate so far aside from the original so this is it for now. Excuse the crappy phone pics, ill bust out the dslr when i have something worth the time to show you all. Thought id share some pics of my freshwater tanks because why not. My maintenance schedule is... relaxed, you might say, so excuse all the messy bits. Yes, the water is supposed to look like that. 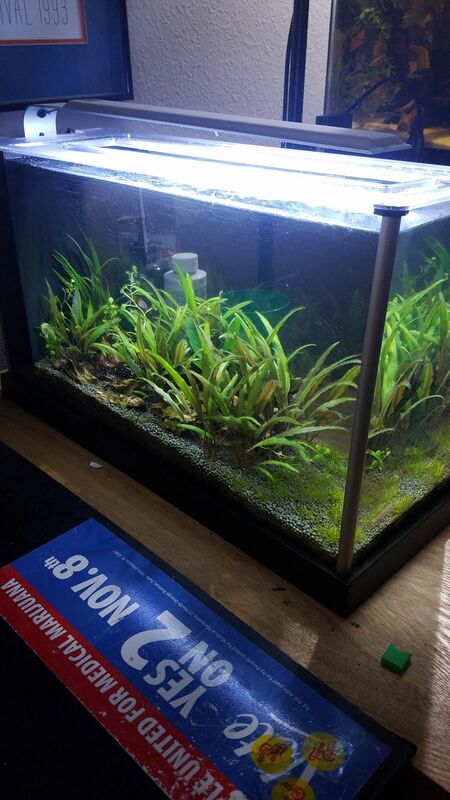 Then there is the Fluval Spec V. This was my first successful attempt at a planted tank. It houses 2 female Tateurndina ocellicauda (Peacock Gudgeons) and 3 Caridina multidentata (Amano Shrimp). This tank will likely become a reef at some point in the near future. 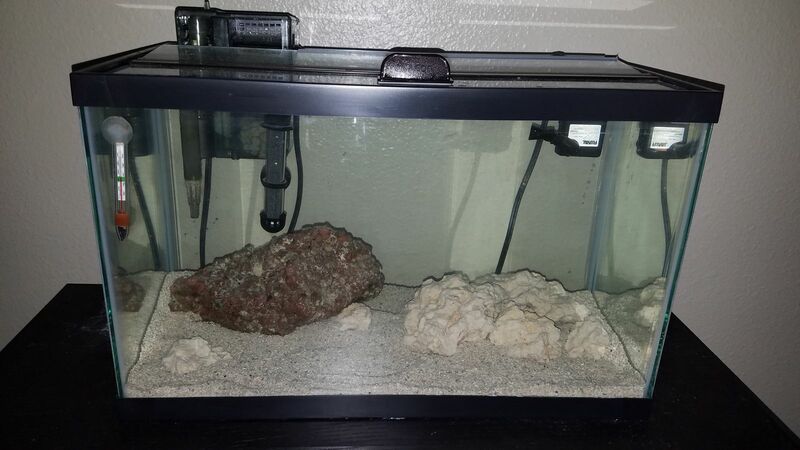 Protip for any other beginners reading: Dont buy big chunks of live rock for a small tank unless you have a specific placement planned out for that rock. Trying to work in a 10"x4" log of a rock in an 18"x12" tank doesnt make for the most pleasing aquascape. Also, if you are going to break up some pieces to get smaller chunks, only break the worst looking rocks and only break down one rock at a time so you dont look down and realize you just turned 20$ of base rock into 5$ of rubble. Look, Im learning already! Nitrates Have come down compared to a couple days ago... weird. 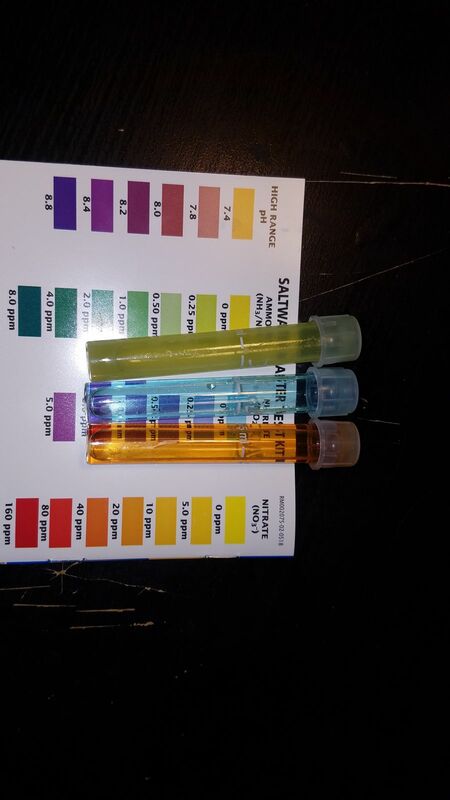 I expected to see the ammonia and nitrite drop, but if anything I wouldve expected a rise in nitrates to go along with it. Has anyone experienced this during a cycle? Is it possible that denitrifying bacteria have already developed and are converting the nitrates into N2 gas? What else could explain a significant drop in nitrates during the cycle? Also, some qustions for anyone familiar with macroalgae: I should be fine to add it before the official (0/0/>20) end of the cycle, right? Anyone have experience with Gulf Coast Ecosystems (live-plants.com)? Everything I can find on them is positive, so I think that is where I will be getting my first batch of livestock. Light and first livestock will be ordered on tuesday. I will probably stop playing with the rocks once I start stocking this thing. Anyone have any tips or good sources for photosynthetic gorgonians? There are a few available on Gulf Coast Ecosystems, but if anyone has a better vendor id love to see it. (heard about kpaquatics/sealifeinc. Im going to wait until i go to my dad's in south florida so i can pick some stuff up from them in person and save the shipping) You may have noticed that I added the pump from my fluval spec v as a makeshift powerhead. It pumps out an absolutely torrential 83gph, but I think it fits quite well. I'm going to move it back over by the filter though, try to keep all the equipment into its own area. Good to see someone in a similar phase as I am! Are you in a college dorm room now? If so, what are you planning for the tank during breaks? Not in a dorm, but I am away for 3-4 days at a time pretty frequently. I think I want to invest in an ATO. 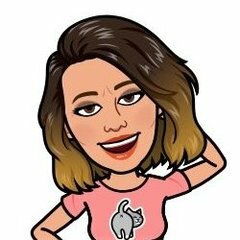 Seems like it will make things a lot more stable all around. ATO is essential for stability if you are not going to be there daily for topoffs. All really convenient even if you are around. Good to know. Might have to look at getting one myself. Seems like a good idea, especially if you are running your tank without a top. Thats part of the reason I want an ATO; the glass top is a bit unsightly, and Im sure it messes with the light over time. 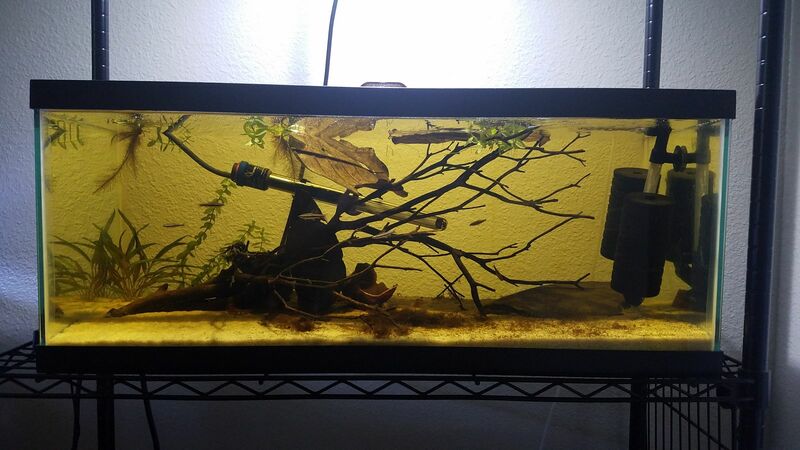 Yea, Im beginning to realize that, its difficult to monitor the exact water level on a rimmed tank like this. Im torn between the 134$ smart micro ato, the 100$ tunze osmolator nano and a 60$ unit from Autotopoff.com+20$ pump. By the way, Your IM14 is literally my goals for this tank. 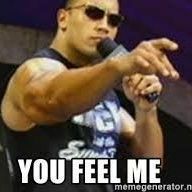 I wish I wouldve waited to start with real florida live rock, but Im heading down to lake worth next week to dogsit for my dad, and I plan on picking up a bunch of stuff from kpaquatics on the way out. Im going to see If i can nab some good crusty rubble from them. If you have any tips pertaining to florida/Caribbean tanks, I'm all ears. 1 month update with pics incoming. 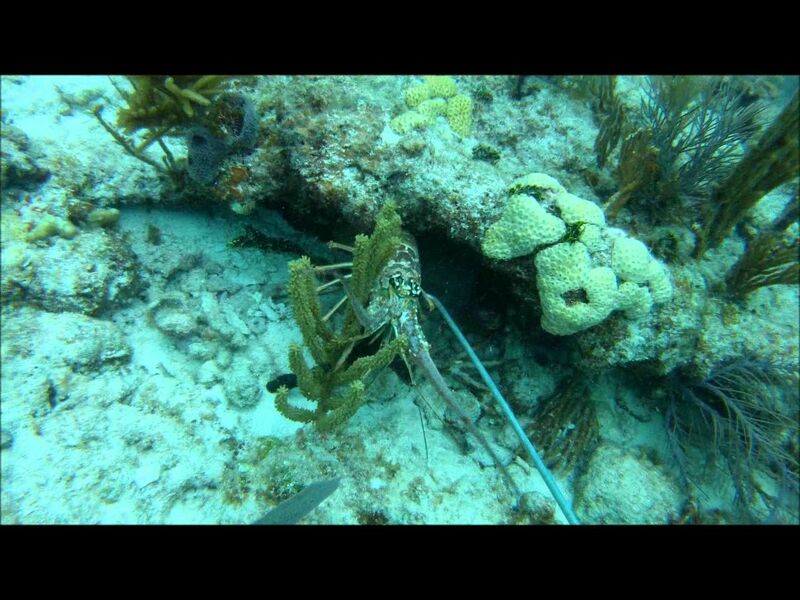 KP Aquatics is great. 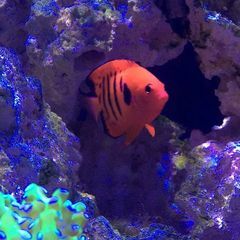 You can always add a piece of live rock to your tank if you have a way of keeping it alive during transport. There is always all kinds of life on it, some you may not want but will have to learn to deal with. Currently I'm trying to get rid of a couple of fireworms. I'd stick with photosynthetic gorgs, as nps need a lot of feeding. 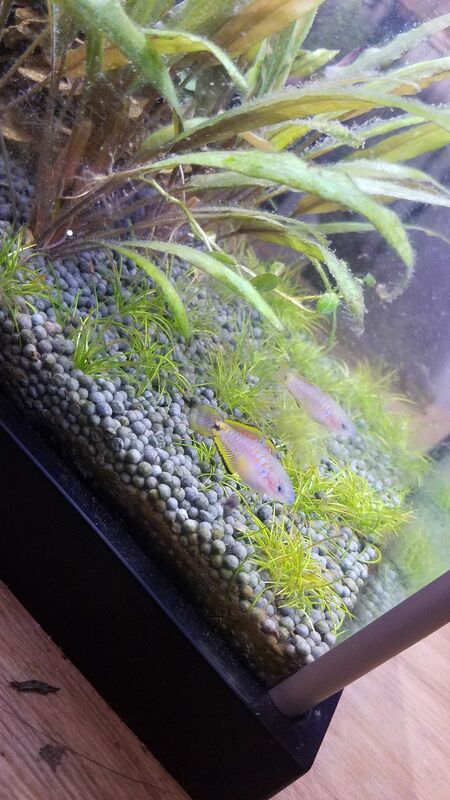 Ricordea are a great way to add color. I chose to only have one RFA because I don't want to deal with babies. Macro algae will help with nutrient export, but I had a hard time keeping most of them. I suspect my mithrax crab munched on them. I use the Smart Nano ATO top off system and am very happy with it. You're off to a nice start! I've gotten some lovely gorgs from GCE. I definitely would stick to photosynthetic ones. 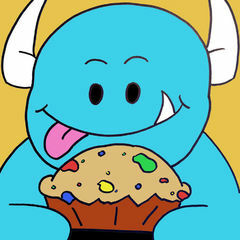 They are a good source for macros too, with generous portions. The tank you have planned sounds lovely. Your peacock gudgeons are adorable! They're a fish I've had an interest in for a long time. I'd recommend keeping their tank going for now rather than converting to a reef because the 10g will quickly become a money sink and in college you don't need too many of those lol. This looks to be a fun interesting tank. I think you are off to a very good start. Any updates on livestock @pmang6? by the way (i always comment on this stuff) i have the aquaknight light that you are looking into and although i cant speak for the longevity of the light (ive had it for 3 months) i can say that all of my corals are loving it so far and i have some decent growth thus far. In the past month i have 3-4 new bamm bamm polyps. my trumpets doubled from 4 to 8. and one of my frogspawn has developed a new head. i do really like the light.